Local dirt crate late model driver, Cla Knight, a graduate of Fox Creek High, needs the public’s help to become the next Champion Spark Plugs sponsored driver for the 2015 racing season. For the 4th straight year, Champion Spark Plugs will be scouting for the best up-and-coming talent in any sport with an engine to help kick start their careers. Each driver submits a video showcasing their ride and demonstrating why they should become a Champion-sponsored driver. First round voting begins Tuesday, January 6th and runs through Tuesday, February 3rd. Voters can vote on their favorite video once a day. The world will be voting for the drivers chance to win one of fifteen $5,000 Champion sponsorship and the Grand Prize sponsorship of $50,000. 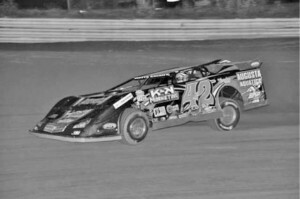 “To become the next Champion-sponsored driver for 2015 would be career changing and could open a lot of doors for me in the racing world,” said Cla Knight, driver of the #42 crate late model. To make your vote count and to help Knight become the next Champion Spark Plugs sponsored driver, please visit http://www.championsparkplugs.com/search-for-a-champion/view/1253#.VKq0nFI5C04. Knight started racing in 2008, at the age of 12. 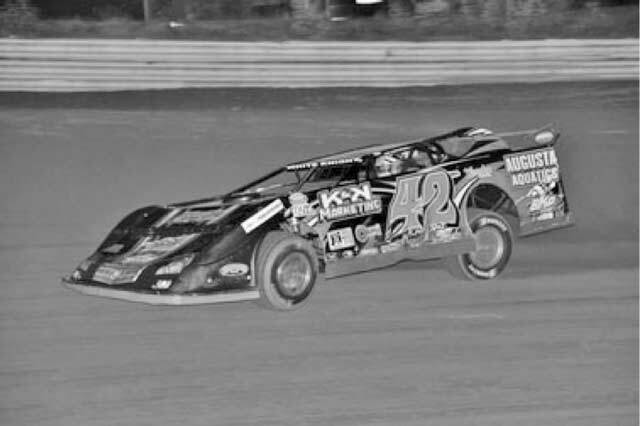 2015 will be Knight’s 5th season racing dirt crate late models and he is determined to make it his best season yet. During Knight’s 2014 racing season, he was in a bowfishing accident and out of racing for 2 months recovering. Instead of letting the accident define him and end all of his hopes and dreams of becoming a professional racer in the NASCAR circuit, Knight grabbed his racing career by the horns and hoped back behind the wheel more determined than ever to make his dreams come true. “After my accident, I had one of two choices, to leave the racing world or to become the best driver I can be,” said Knight. I choose to continue chasing my dreams in the racing world and I know now more than ever that I can make them come true.” For more information on Cla Knight Racing, please visit www.claknight.com. If you or anyone you know may be interested in sponsoring Knight for his 2015 racing season please do not hesitate to contact Kenzie Knight Shaw at k.knight4242@gmail.com or at 706.833.2294.